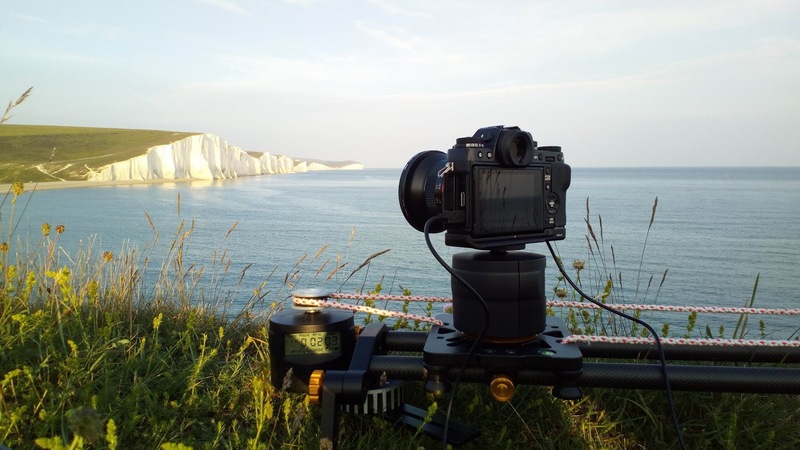 Finally got out to test my DIY Slider I made a couple of months back using 2 TurnsPro motors. 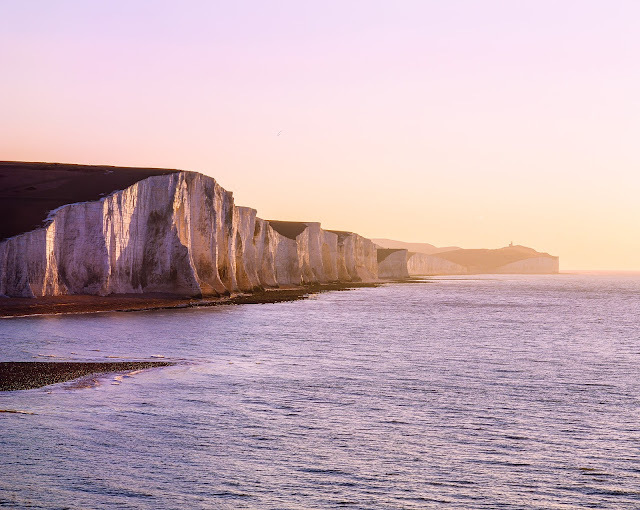 I headed to a favourite local spot, The Seven Sisters, East Sussex UK during sunset. After a few failed starts due to my own mistakes, I got the slider set up to run the whole 1 meter length in 1 hour, and for the camera to turn around 120º. The first motor that moves the camera along was set to do 1 full turn every 8 minutes which completes the whole length in 1 hour, and set the motor to rotate the camera to do 1 full turn in 3 hours, which over 1 hour will move it around 120º. You can set the Turnspro's to do a set amount of turns, distance etc, but i prefer to have it on infinity and workout the times, this allows the motors to keep turning and not stopping short if I get it wrong. 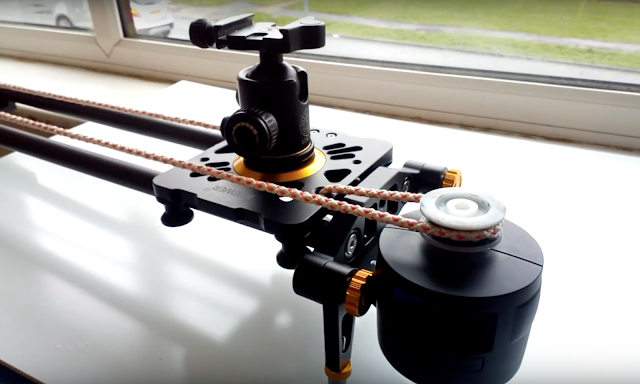 TurnPro do currently have a Kickstarter campaign so you can motorise a slider with a Turnspro.